How do I allocate my Grey Bruce business advertising budget? How do I allocate my business advertising budget? We get asked this often by new clients to the digital marketing world: “How much should we allocate to digital marketing from our advertising budget?” I usually reply with an understanding that it is like many major brands like Nike, Walmart, LuLu Lemon, that the more you spend on marketing, the more you can get front of mind awareness with your target markets. Also, they should understand that your advertising should be looked at like a homemade pie with slices to allocate to different advertising areas. 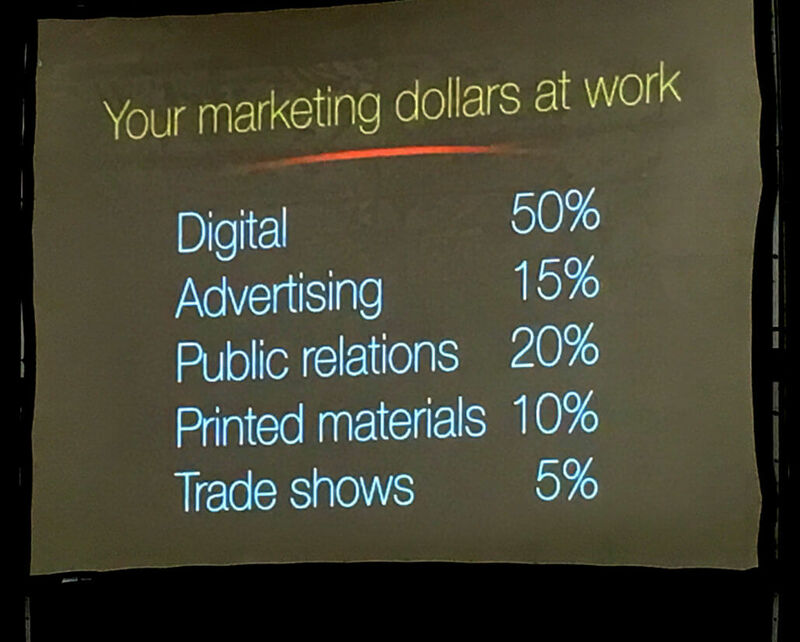 Last night Bruce County hosted a workshop featuring Roger Brooks(globally recognized tourism marketing keynote speaker) recommending allocating 50% to digital marketing and various other percentages to other advertising mediums. We also applaud Roger at sharing a regular practice we employ for our client’s social marketing content, making sure people are in the photos and videos showing the emotional experience. Photography is key and having great photos that tell a story with simple words over it or narration is key. 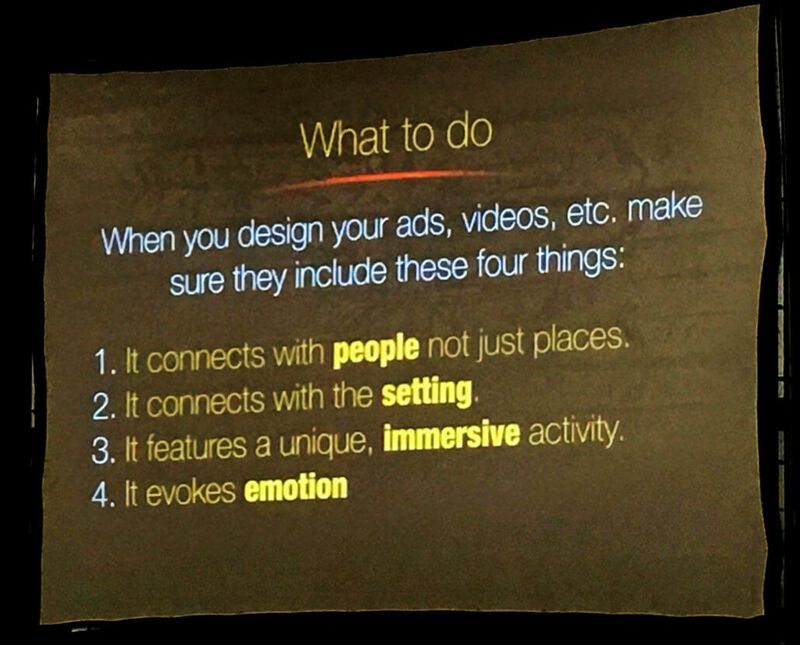 Remember, make it simple for people viewing your advertising to understand your unique value. Use your cellphones to take regular photos and videos of you business content or hire a company to do it for you! Your business photo gallery should be evolving season to season! Label for seasons as folders and fill them up. Over time you will have great social media marketing adverting photos four seasons of the year. I read this article and found it very interesting, thought it might be something for you. The article is called How do I allocate my business advertising budget? and is located at https://www.gemwebb.com/grey-bruce-business-advertising-budget/.